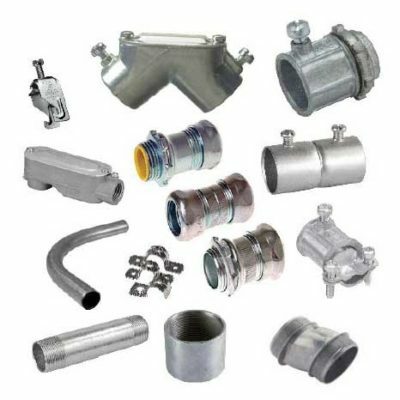 Here is just a quick glance of what we have in – stock. 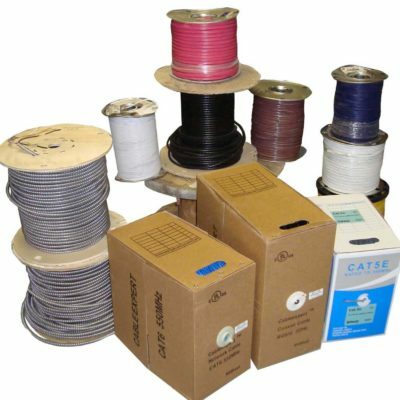 Likewise, there’s more products in inventory at our physical stores than what you may find online in this Products Tab. 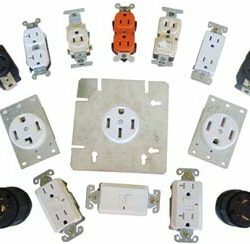 Ameleco Electric Supply’s store is stocked to outfit your commercial and residential job sites with every basic need, plus a whole lot more. 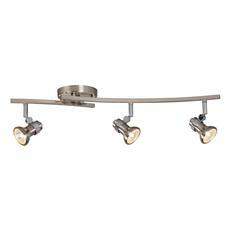 Shop online and view featured categories. 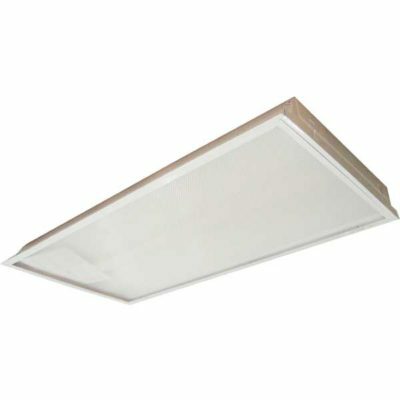 For example, LED Fixtures, Low Voltage, and Wires. 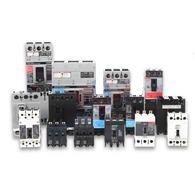 Similarly, you can buy many Service Parts, Meter Socket, and Siemens Panels. 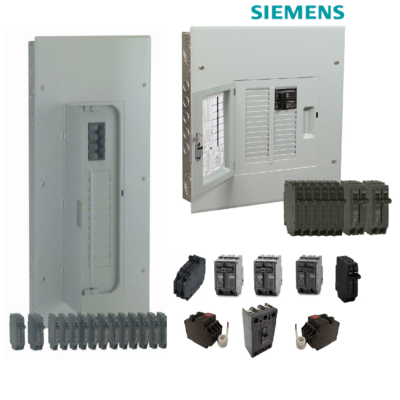 Get your Siemens breakers at Ameleco! 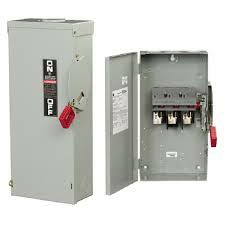 At the same time, you may also find our GE Panels, Breakers, and Disconnect Switches. 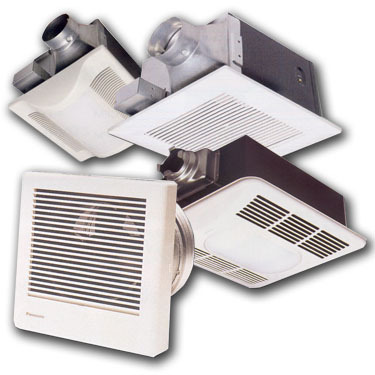 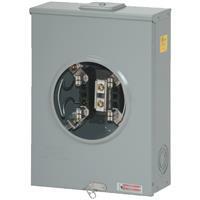 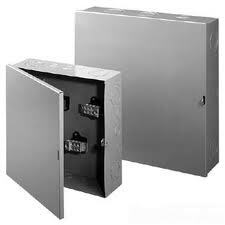 You can buy the most commonly sought items including waterproof covers boxes, wall plates, and Eaton Cooper products. 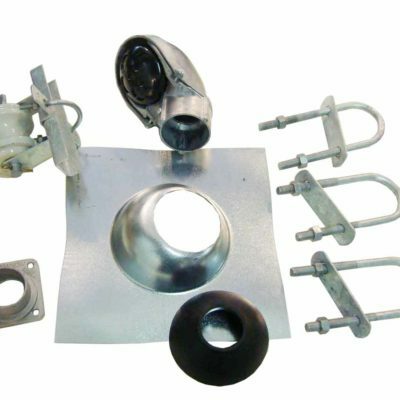 Many customers bought data accessories and cables for communications as well. 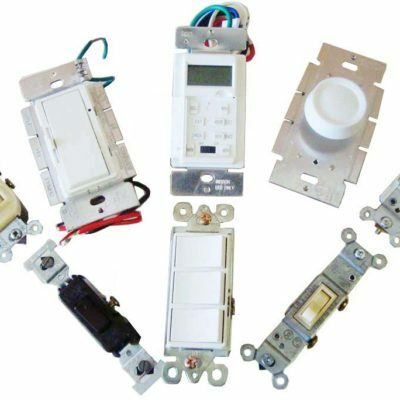 We have great deals in LED Lighting, renovations, and home maintenance. 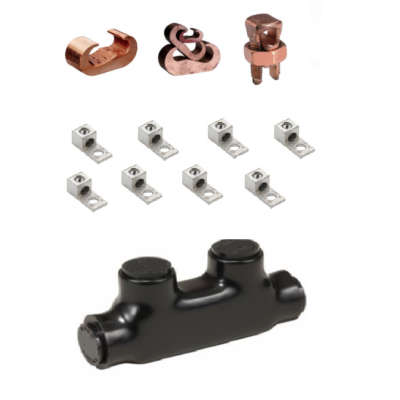 Whether you are renovating a home or apartment or just maintaining the basics, Ameleco’s store has everything you need at everyday low prices and free shipping on $500 + orders. 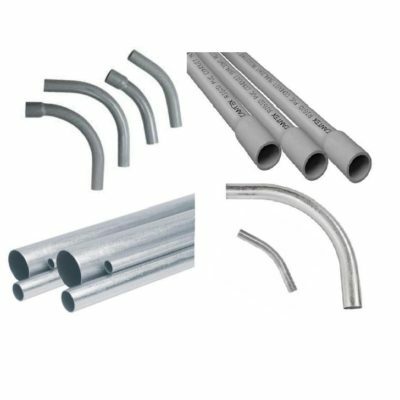 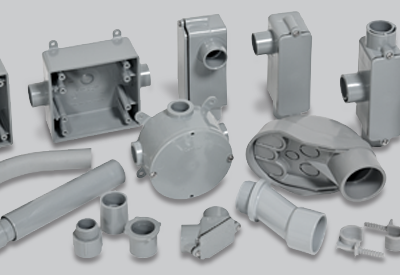 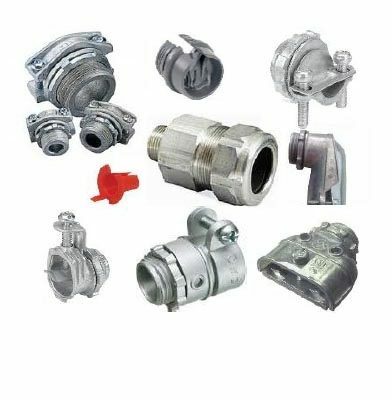 Our stores also carry EMT Conduits and Fittings as well as PVC Conduits and Fittings. 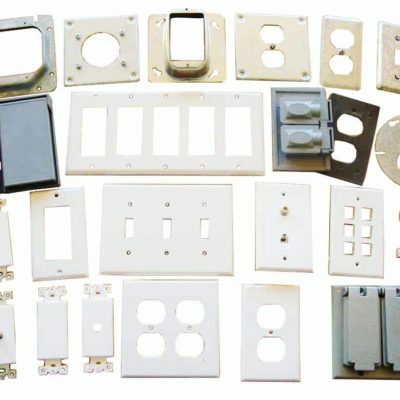 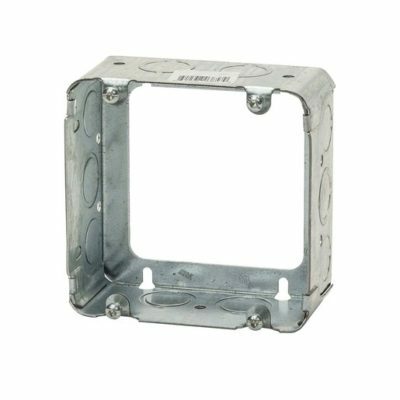 Visit us for Metal or PVC Junction Boxes, Device Boxes, and Wall plates. 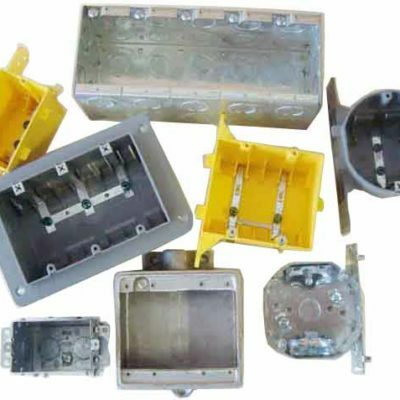 Customers have bought at least one Switch, Receptacle, or Connector from us. 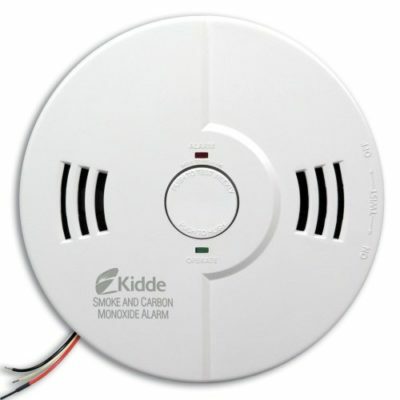 In our stores, you can find Plugs, Kidde Smoke and Carbon Monoxide Alarm. 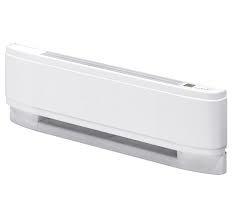 Rather than just getting the mentioned items, come in for Bathroom fans, Pot lights, and Baseboard Heaters as well. 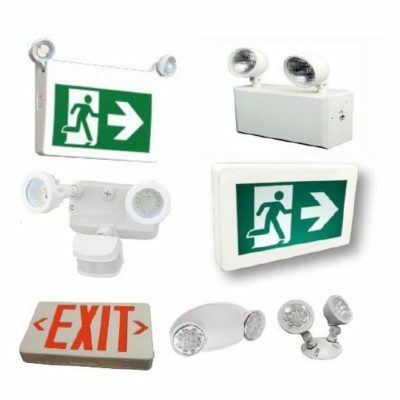 There are many Exit Lights, Emergency Lights, and Track Lights at Ameleco Electric Supply. 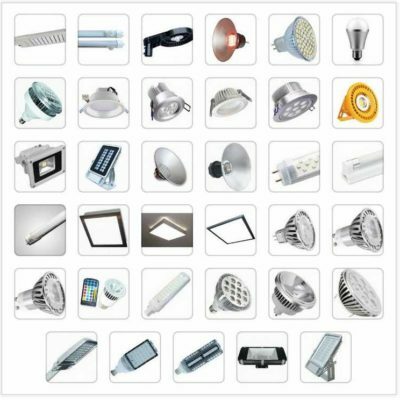 Shop at your nearest Ameleco Electric Supply store today for LED Light Bulbs, Drivers, and Fixtures to build your LED supply.